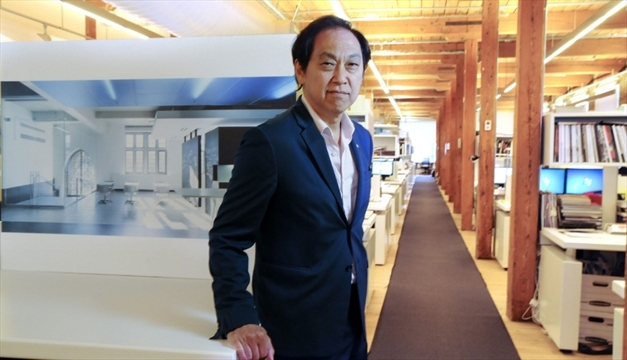 This past Wednesday night, I attended a presentation by architect Bruce Kuwabara, who spoke in detail about the Remai Modern Art Gallery. This was the first time that Bruce shared the inspiration and thought process that his firm, KPMB Architects, gave when creating the city’s new gallery. As the glass and pillars take shape on Saskatoon’s River Landing, it’s not hard to believe that this will be a jewel of the city’s cultural scene for decades to come. Bruce discussed many specifics about the gallery that will make for a spectacular experience for its visitors. Massive column free gallery spaces make for the ultimate flexibility of installations. Expanded metal exterior screening will orient people's views directly toward the river while also providing solar shading. A generous lobby area with a huge fireplace will certainly be a magnet for the public, not to mention the "multi-purpose" room that will provide people attending special events with unprecedented views of both the river and up 2nd Avenue. All things considered, it will become THE focal point of River Landing and of Saskatoon. One of Bruce’s comments really stuck out for me. When an audience member asked "what will make this gallery a success?" Bruce responded by saying that, as a city, we have to decide whether or not we want to have people live downtown. In his experience, a concentration of residents is a key contributor to an active urban and cultural scene. 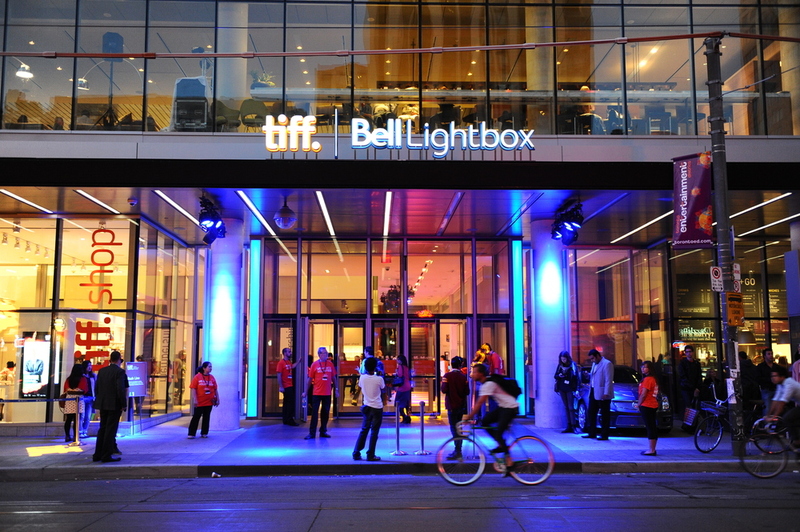 Indeed, cultural beacons like the TIFF Bell Lightbox in Toronto would not be nearly as successful if not for the intensity of residential and commercial development that surrounds it. Community and a thriving cultural scene go hand in hand. All across North America, there is an unstoppable wave of people moving towards urban living in all major cities, and it is exciting to see. The reasons for this migration vary—retiring baby boomers trade in large (possibly empty) nests for less square footage and proximity to amenities. Not to mention, downtown condos are a lot easier to maintain than single family dwellings when snowbirds seek warmer climates during the winter. Young people seek the animated streets and culture that comes with living close to restaurants, shops, cafes and cultural venues. Those seeking lifestyles with a smaller environmental impact choose more modest living spaces that facilitate walking and biking. Whatever the reason, the rewards of urban lifestyles are a connection to place, to the “local,” that is the foundation of a community. I grew up in a Saskatoon suburb void of public life. There was one single business within a 10 minute bike ride, and it was a 7-11. 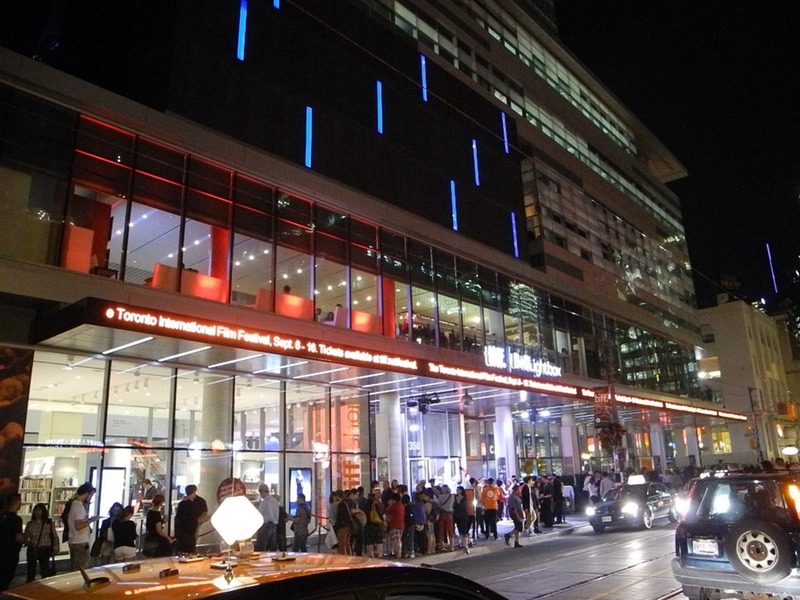 As a teenager, I moved and discovered the rich offerings of Broadway—a neighbourhood teaming with bars, restaurants, cultural venues, festivals and events, all within walking distance. And what made those places so successful was the community of people that also lived within walking or biking distance of this happening commercial strip. My car was an option every time I walked out the front door, not a requirement. And it was certainly the least likely option to help me build my tribe as I explored the neighbourhood. Broadway changed the way I lived my life, and informed my subsequent choices for where I want to live, travel and explore either in my hometown or on the road. My personal version of city building has been living and working in those neighbourhoods that make for fulfilling urban lifestyles and in turn, allow me to pursue a sustainable lifestyle and enjoy a rich cultural city scene. So naturally, my building projects attempt to extend that experience to others. To date, our city has invested massive amounts of public money into building River Landing, the Persephone, Remai Modern Art Gallery and the Farmer's Market. Many of our best cultural facilities are located directly between downtown, Riversdale and Broadway—which is also on the doorstep of Element Urban Village—our current project which answers the needs of the empty nester as well as the young urbanite. As more people relocate closer to the core, these hives of cultural activity will thrive. I know I’m looking forward to the first time I get to take my family to the Remai Modern and enjoy that river view.